We are a church seeking to put God right in the centre – of our individual lives, of our shared life as a church, and of the wider community in Orpington. There are many ways in which people can and do get involved in the life of the church, and they can be found in many places on this website and by simply speaking to people in the church community. We are also proud to work and support with other churches in the local area, such as the Unity Church. 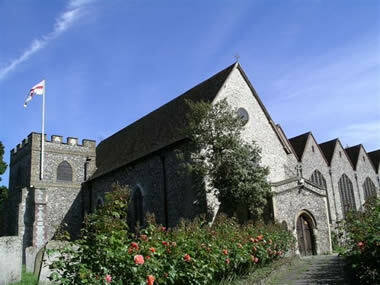 All Saints’ church is a registered charity, number 1128850. The All Saints’ Parish profile is here.